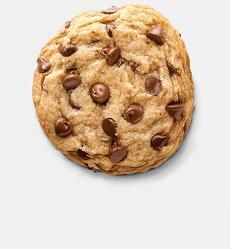 Available in Regular or Large. 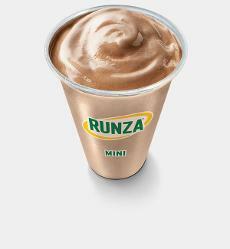 Nutritional information for Regular Chocolate Shake. Remember when you were in traffic the other day and you let that guy in even though he did the thing where he zoomed ahead in the lane that was ending just to get to the front of the line? That was awfully nice of you. 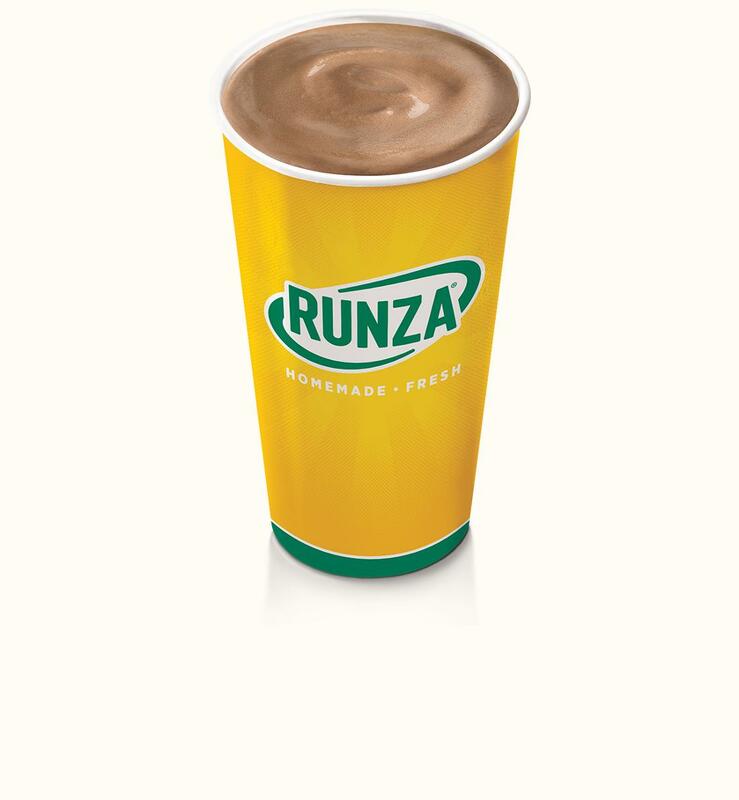 Reward yourself with a tasty chocolate shake next time you stop in to Runza®. 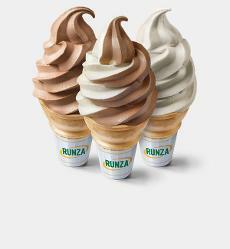 You’ve earned it.